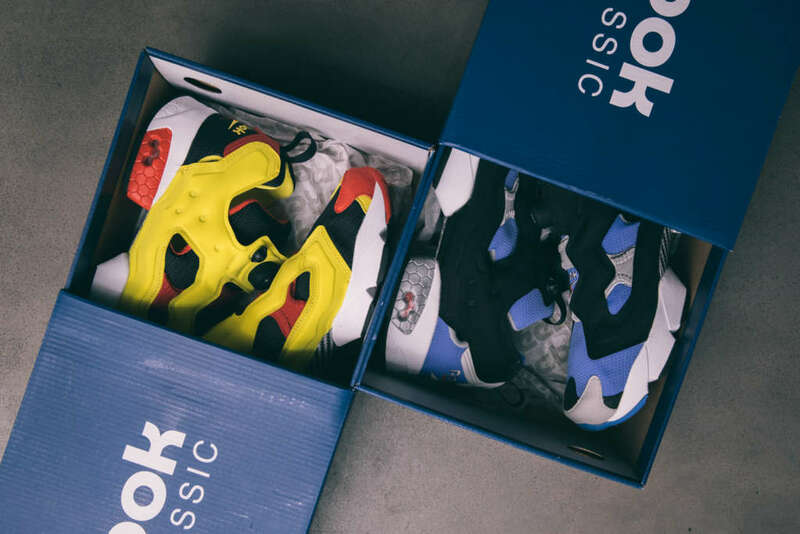 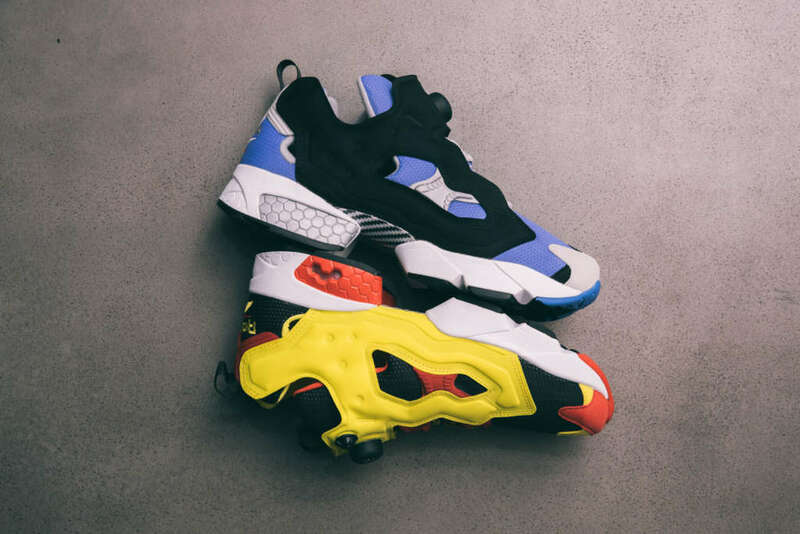 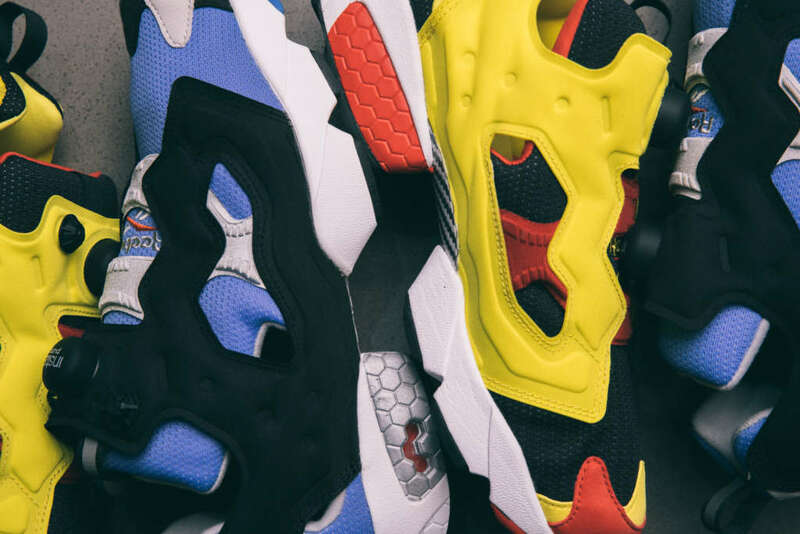 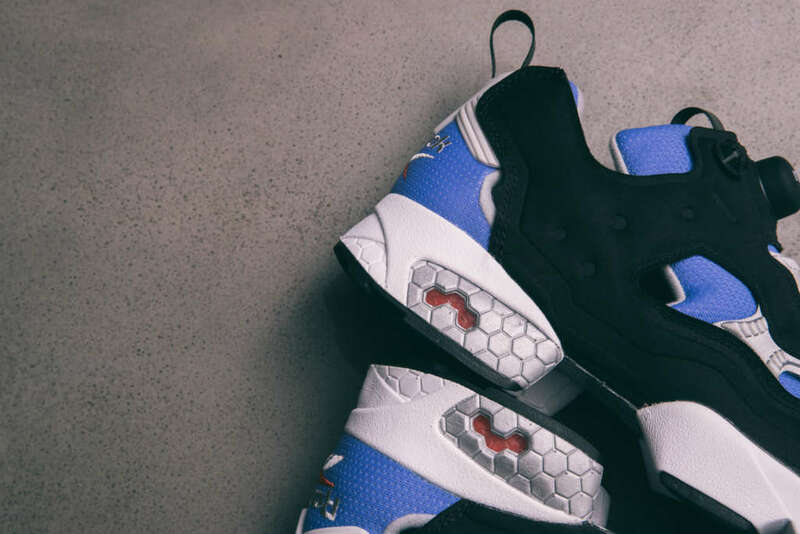 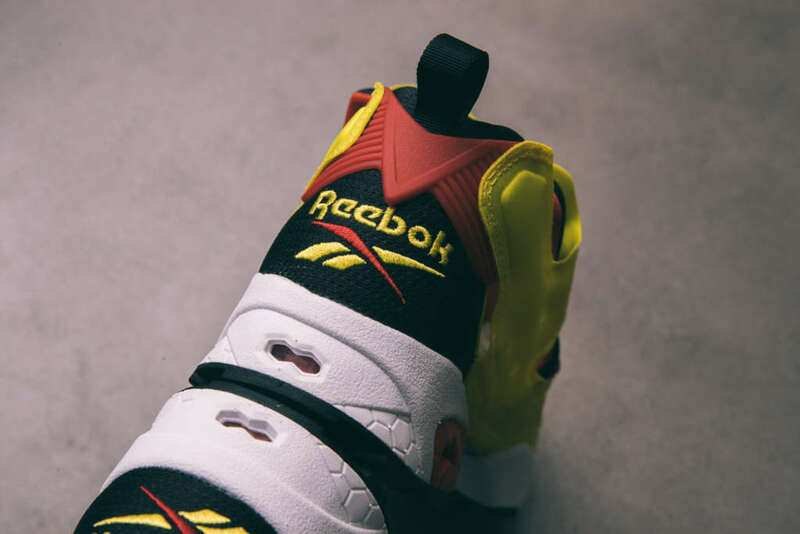 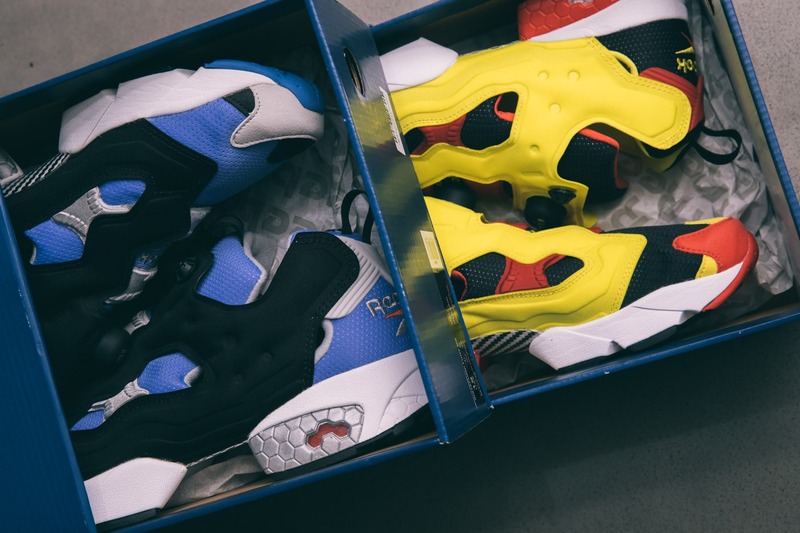 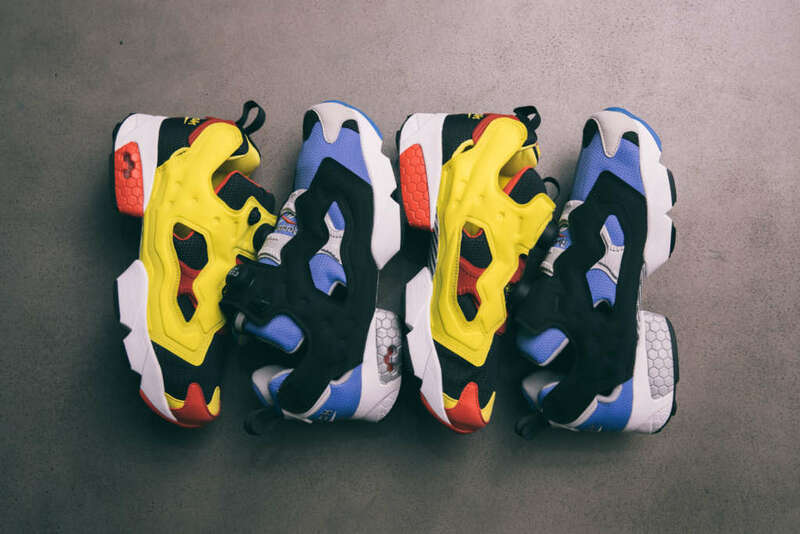 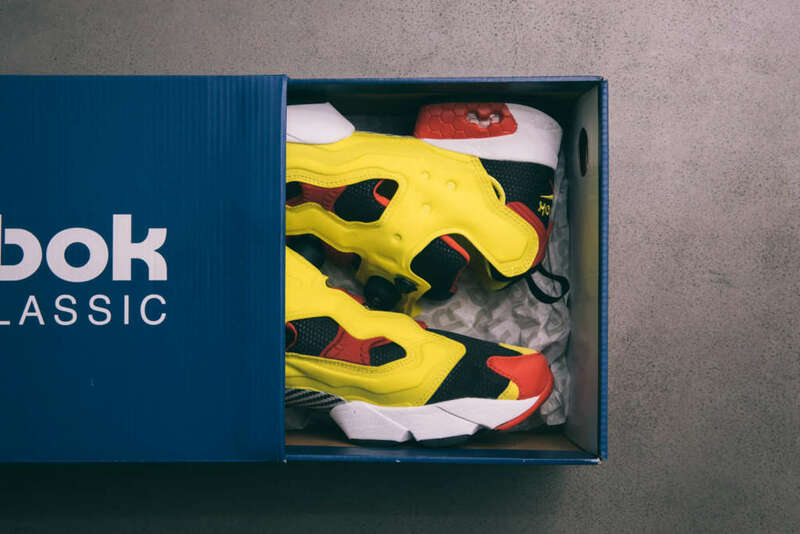 This season, Reebok is celebrating the 25th anniversary of the Instapump Fury with two classic colorways. 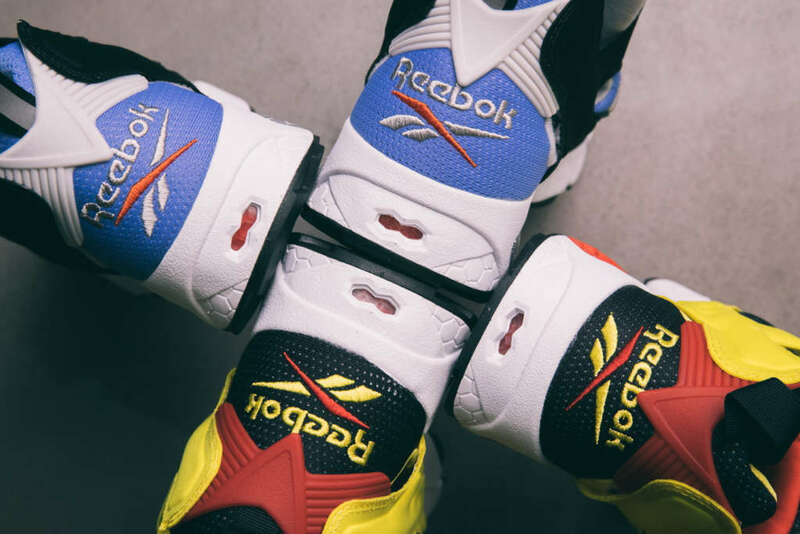 First seen in 1994, the original looks include the Citron edition in black/green/red. 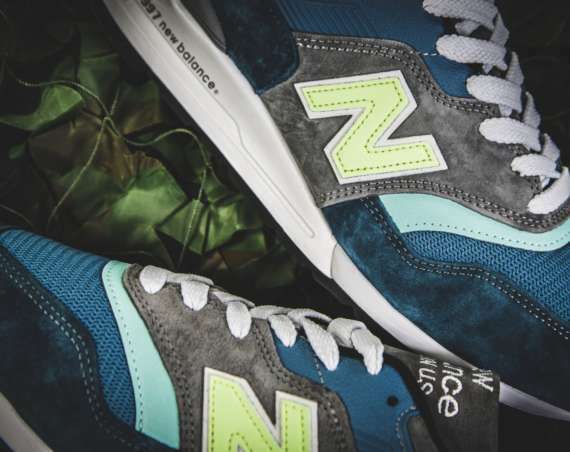 The second pair is dressed in a mix of echo blue/black/steel. 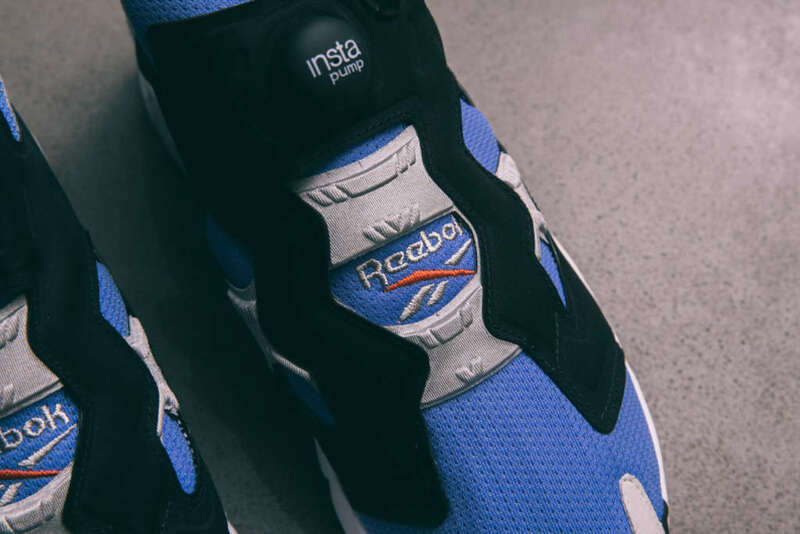 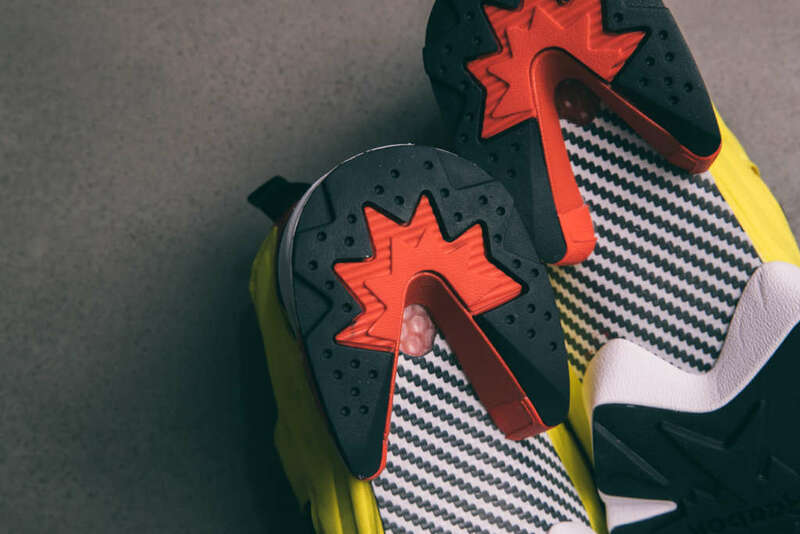 Hexalite cushioned and locked down with the power of air pressure, the sneaker is launching on Friday, the 5th of April. 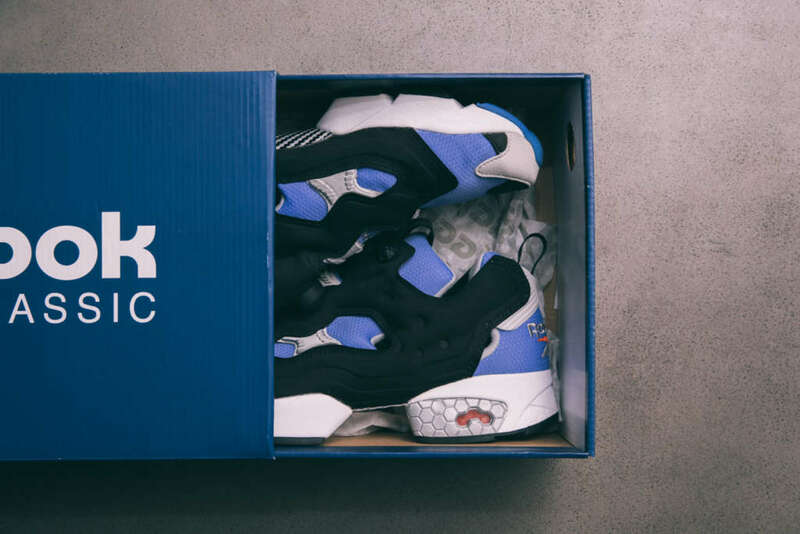 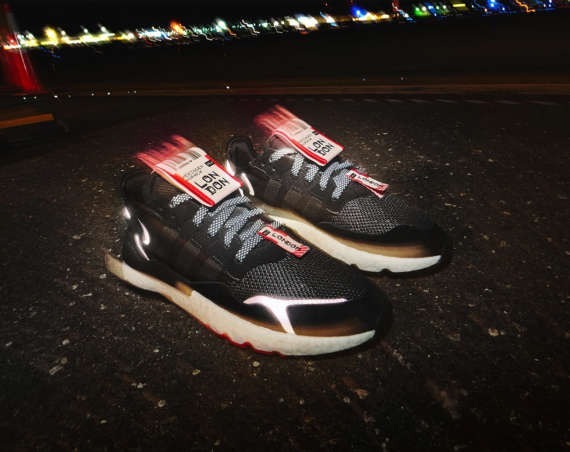 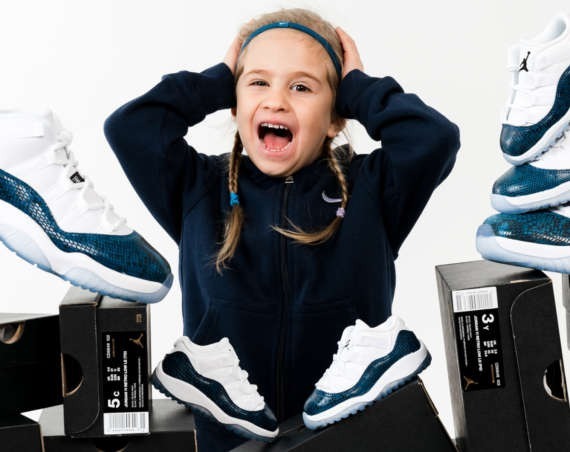 Hit your local Reebok dealers for availability and in Melbourne that means a trip UpThere. 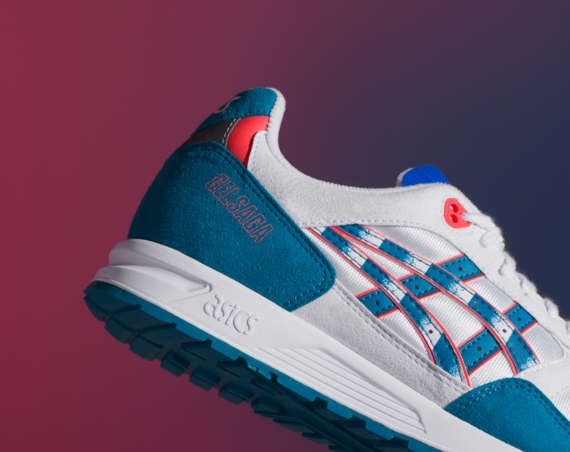 AsicsTiger Gelsaga Zebra – More Retro, More Classic Style.